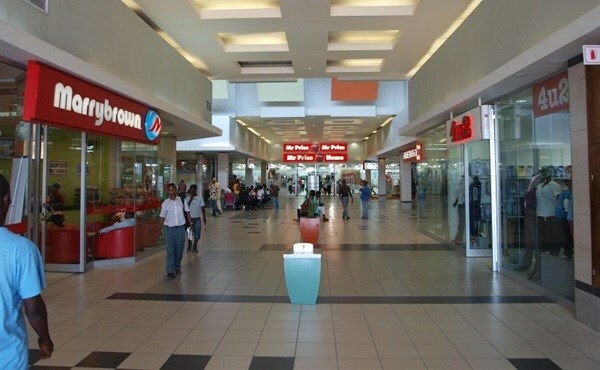 NAIROBI, Kenya - Deacons East Africa Plc has received board approval to enter into negotiations for the sale of the Mr Price franchise in Kenya. The move comes after Mr Price Group Limited approached Deacons EA with a proposal to purchase the franchise. The proposed transaction will be subject to various conditions that include requisite approvals from regulatory authorities and the shareholders of Deacons through a shareholders’ meeting to be convened once the sale agreement has been finalised. The South African company is looking to purchase the Mr Price Home and Mr Price apparel brands following the success of the brands in Kenya. The brands have been operating in Kenya since 2007. The company says it sees Kenya as a lucrative market that it can rely on to grow its business. The deal, if approved, will see the firm purchase and operate all the 11 Mr Price Home and Mr Price apparel stores in Kenya. In a cautionary statement, Deacons’ chief executive officer Muchiri Wahome said further information relating to the proposed deal will be circulated to the company’s shareholders prior to a shareholders’ meeting to consider the proposed transaction. “In the meantime, the shareholders of Deacons and other investors are advised to exercise caution when dealing in the shares of the Company,” he said. Wahome assured the company’s shareholders, customers and the general public that Deacons, which operates the F & F, Bossini, Adidas, 4 u 2, Truworths and Lifefitness brands, is committed to expansion and is actively seeking new opportunities for growth.